Paws at Play has been proudly serving Vancouver’s westside since 2010. 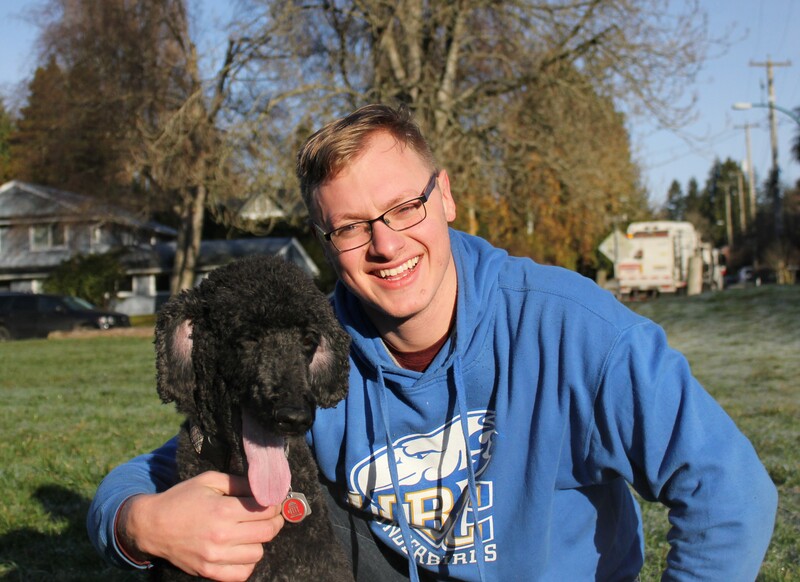 It was born from our passion and commitment towards exceptional service for Vancouverites and their canine pals. We understand how important it is to hire someone who is caring, patient, trustworthy, and professional to look after your most cherished companions. 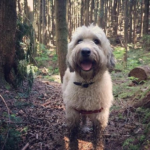 At Paws at Play, we truly pride ourselves in being the reliable, dedicated and caring dog walking service that you and your dog (especially your dog) deserve. We are grateful for your trust in us to be part of their day! Hometown (what brought you to Vancouver? ): I moved to Vancouver from Scotland (Glasgow) after I got my PR. I was born in Lagos (Nigeria) and moved to Ireland then Glasgow. Vancouver is home now. Favourite quote: “The world is changed by your example, not by your opinion” Paulo Coelho. Best advice you’ve ever received: Anything that costs you your peace is too expensive. Seen binge-watching a show or reading a book: Binge watching a show…I’m trying to read more books though. Favourite ice cream: Butter Pecan. An interesting fact about you: I speak 3 languages (English, Spanish, Yoruba), and I am now learning a fourth (Mandarin). If I were a dog I would be: A Corgi. I can usually be seen with: My headphones in listening to music or a podcast. 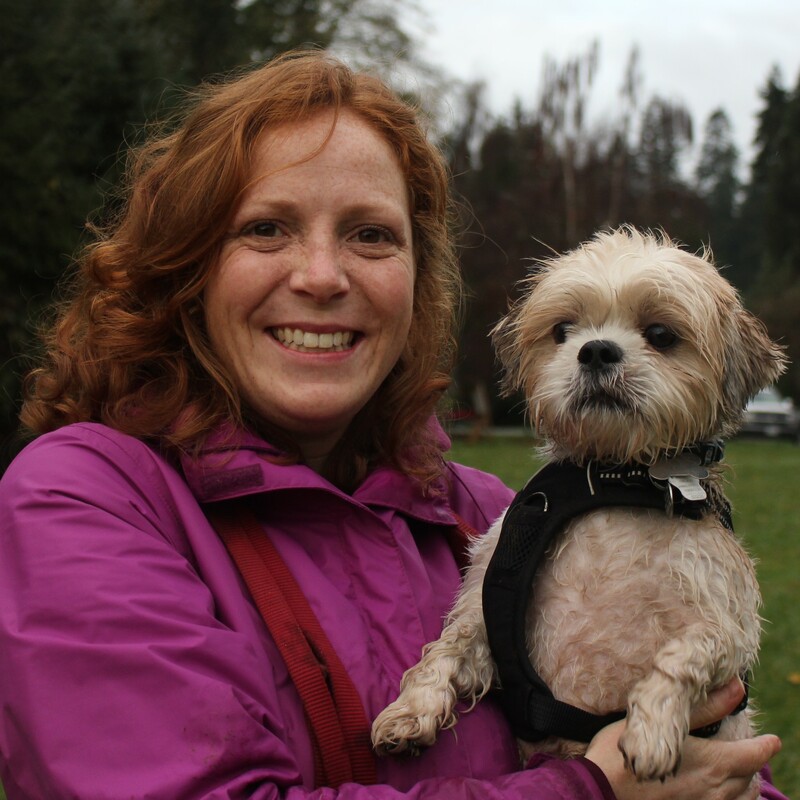 Sarah has a big heart and will treat your pooch like they are her own. 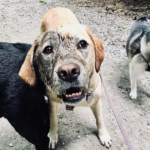 She grew up caring for animals of all kinds, but many of her fondest memories involve time spent with her dogs. Hometown (what brought you to Vancouver? ): I was born and raised in Ontario. Moved to the West Coast for a job and a change, and stayed for the ocean, the mountains, and the opportunities. Best advice you’ve ever received: If you don’t prioritize your life, someone else will. Seen binge-watching a show or reading a book: Most often, reading a book. Website visited most: My inbox. Favourite ice cream: Moose Tracks. You can’t go wrong with peanut butter and chocolate, ever. I take my coffee: . . . Everywhere. If I were a dog I would be: An Australian Shepherd. 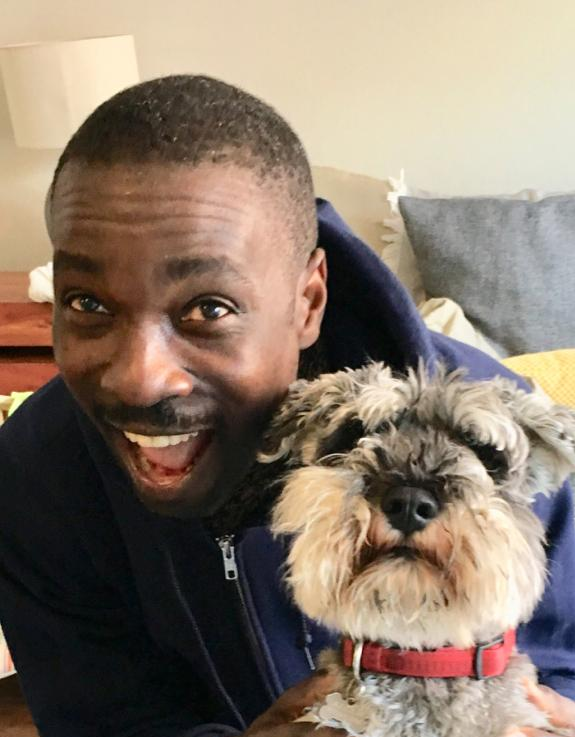 I can usually be seen with: Someone else’s dog. Karin is patient and enjoys helping each dog hone their skills. Hometown (what brought you to Vancouver? ): I’m from Dala-Järna, Sweden and I moved here with my boyfriend who is studying at UBC. Best advice you’ve ever received: Work with something you love doing and it won’t feel like you’re working. Seen binge-watching a show or reading a book: Watching a show! Favourite ice cream: Chocolate with more chocolate. If I were a dog I would be: An English Setter. I can usually be seen with: My dog, Toby! Jordan can break any shy dog out of their shell. He also loves to run with the pack! Hometown (what brought you to Vancouver? ): I was born in BC but spent most of my life in Ontario. I finally chased the mountains back across the country and ended up here again. Best advice you’ve ever received: When we react to the world, we react to the things we’re carrying around on top of our day-to-day. Be careful you don’t react to old hurts on people you meet today. Seen binge-watching a show or reading a book: Binging Lord of the Rings, all the way. Favourite ice cream: Coffee and chocolate, or peanut butter. I take my coffee: Strong with cream! If I were a dog I would be: A Mountain Dog. I can usually be seen with: A few journals which I compulsively buy and write in. Erin is excellent at sorting out leash tangles and has so many laughs with the pooches. Hometown (what brought you to Vancouver? ): Rossland, BC. I came to Vancouver for university in 2004, and have been here ever since. Best advice you’ve ever received: Life’s too short to wake up with regrets. So love the people who treat you right, forgive the ones who don’t, and if you get a chance, take it. Seen binge-watching a show or reading a book: Summer reader, Winter Netflix junkie! Website visited most: The Weather Network. Favourite ice cream: This is hard! Cookies and Cream/Cherry Custard/Candy Cane. I’d better stop before I remember any more! I take my coffee: Every morning with milk. If I were a dog I would be: A Nova Scotian Duck Toller because I will always be a redhead. I can usually be seen with: A messy hairdo. 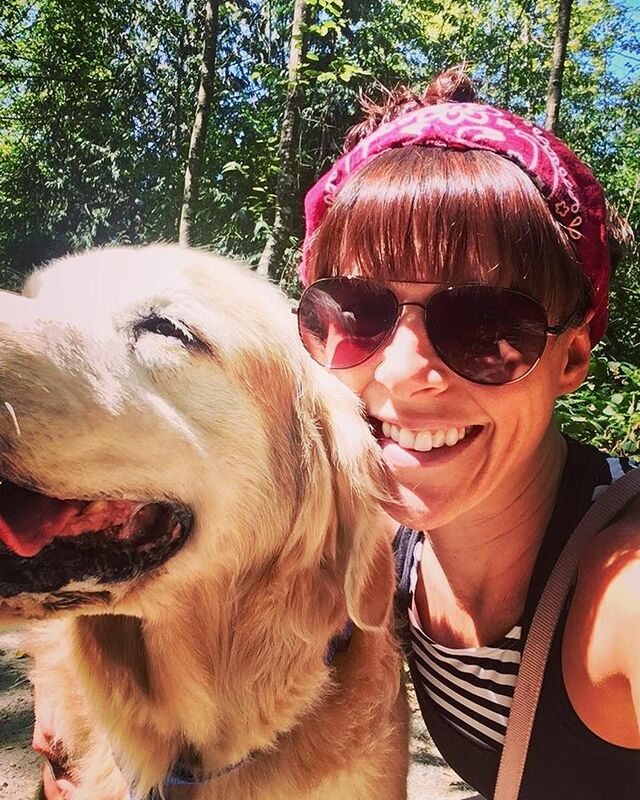 Heather is always excited to hit the trails and spend time with your pup! Hometown (what brought you to Vancouver? ): Originally from Ireland, I came to Canada four years ago for a different experience, and I have enjoyed every minute of it. The people, the scenery, the life, in general, is absolutely wonderful. Seen binge-watching a show or reading a book: The Sopranos. I take my coffee: Strong, but I am more of a tea person. If I were a dog I would be: A Jack Russell Terrier. I can usually be seen with: My friends. 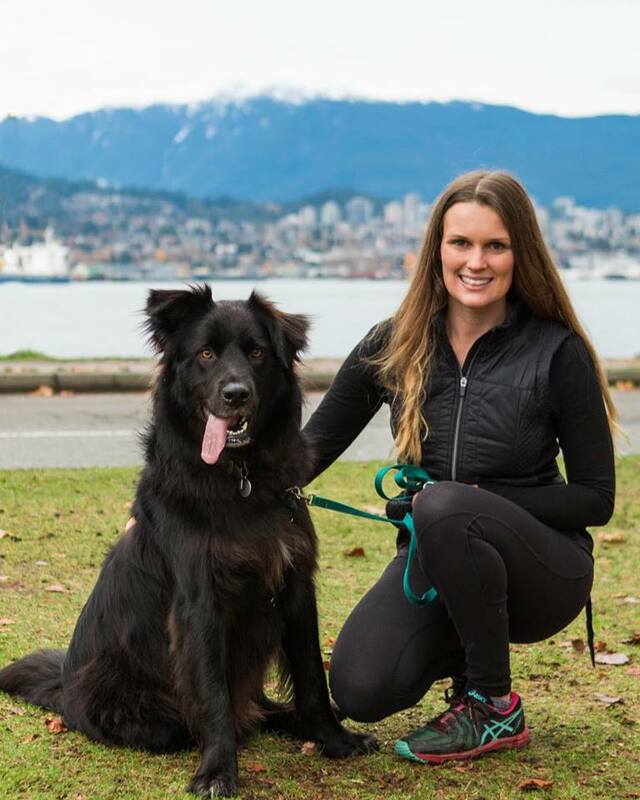 Tricia Sverre is Paws at Play’s partner trainer and owner of Canine Align. 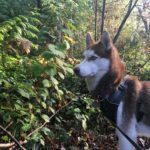 She is a Certified Professional Dog Trainer through Karen Pryor Academy (KPA-CTP), and a professional member of APDT (The Association of Professional Dog Trainers). 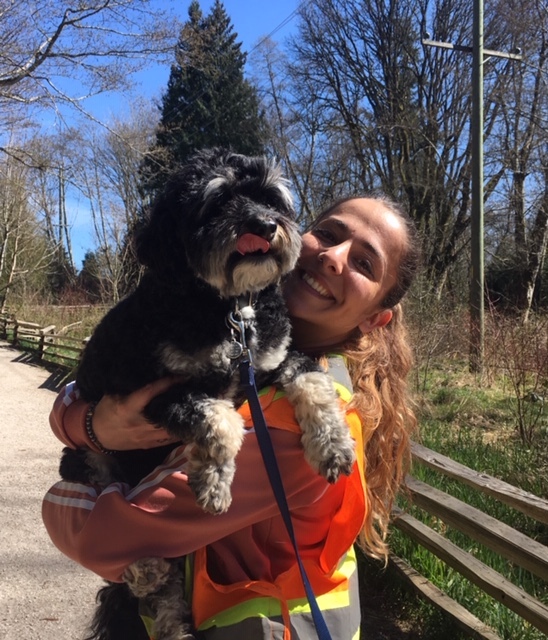 Committed to providing the most effective and convenient solutions to her clients’ dog training needs, she avidly pursues ongoing continuing education and professional development. Hometown (what brought you to Vancouver? ): Canadian born, but raised in Malaysia, Texas, and Singapore. Moved to Vancouver to be close to family! Best advice you’ve ever received: Be kind and work hard. Seen binge-watching a show or reading a book: Cozying up with a good book! I take my coffee: London Fogs are my favourite. I can usually be seen with: Dog treats in my pockets! 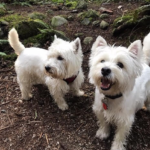 “We are truly grateful for all the staff at Paws at Play taking such wonderful care of our little Westie Duncan. We are thrilled with how professional, friendly and helpful all the walkers have been since we started the small group walks over 8 months ago. 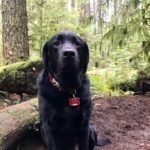 We researched different companies, and it was very important for us to find one that took dogs on a walk/hike to improve socialization and get proper exercise, in contrast to the ones that load up over a dozen dogs in a van and take them to an off-leash park and not really pay attention to them. Little Duncan seems to know which day is ‘walk day’ and has learned the entry phone ring tone when the staff buzz in to pick him up. He gets so excited and tries to pull his leash down from the hook at the front door! 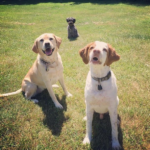 We just love the daily walk reports and looking at the photos of his furry friends.